NATIONAL League racing will return to King’s Lynn for one night only in 2019. The Adrian Flux Arena will provide a neutral venue to hose the National League Fours on Sunday, July 7 (2.30). 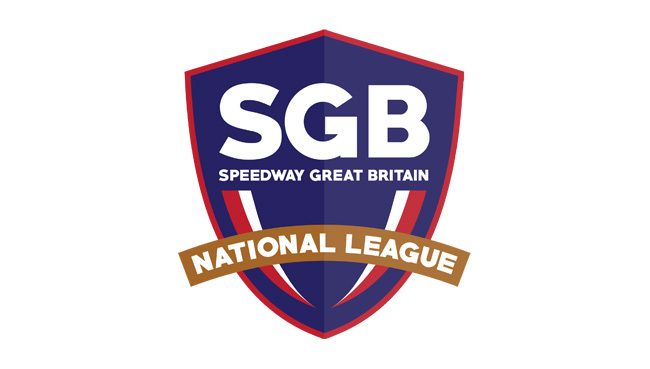 National League co-ordinator Jason Pipe said: "Having the Fours at King’s Lynn will hopefully prove popular because it’s a good race track and a neutral track.